Ooops, I’ve been mostly neglecting this blog as I’ve been busy keeping www.itsatrap.co.uk and armsracemovie.com updated, so here’s a catchup post. 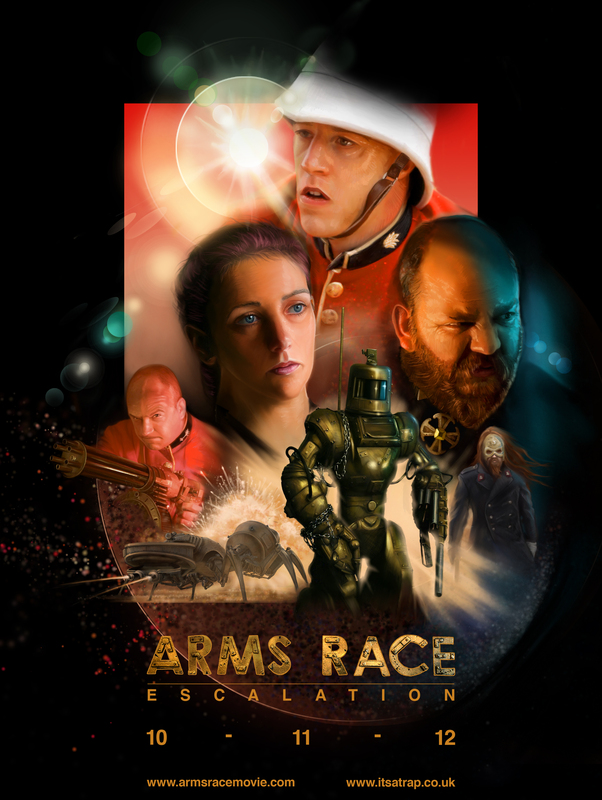 Arms Race: Escalation has been released! See the next few posts for posters, trailers and episodes. Ravenskil has been cast, we’ve done a read through and we will be imminently starting the recording process. Keep an eye out for that. 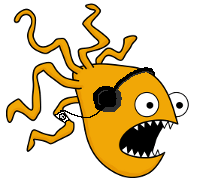 Enjoy the Arms Race splurge!